This entry was posted in Donny Sison and tagged blues, Bob Dylan, Chicago Defender, Civil Rights Movement, folk, Joan Baez, Odetta by sison. Bookmark the permalink. Donny, you picked an exciting subject for this blog post. Learning more about the lineage of folk music (especially well-known and commercially successful figures) was eye-opening, especially because we don’t go as far back as we should. 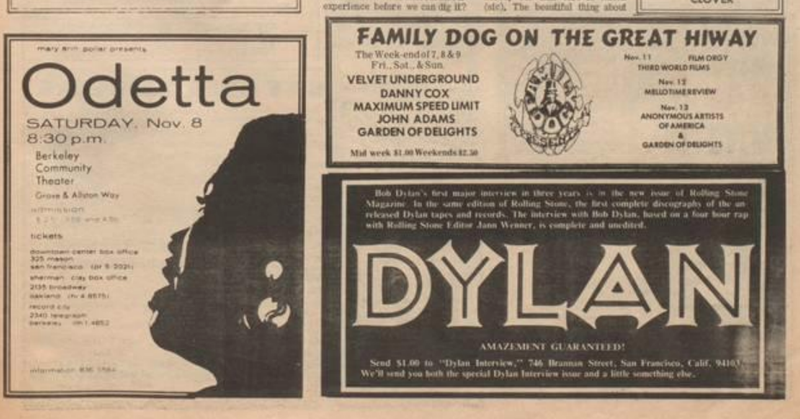 It would be interesting to compare Dylan’s cover with Odetta’s recording as an illustration of how folk music was changed with each cover. Are there any songs you could find that haven’t been covered, and are any of them original? Great primary sources, and great job! 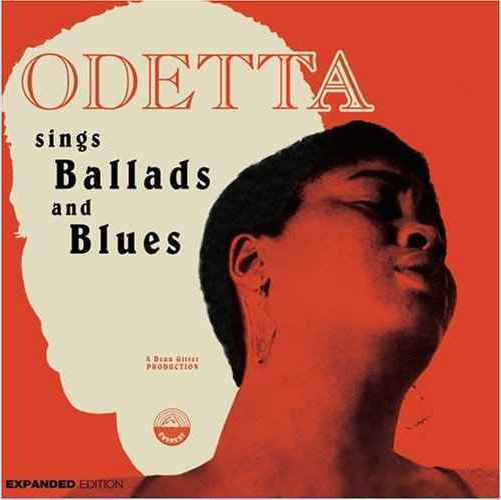 Donny, wonderful job writing about Odetta Holmes. I had never heard of her before reading your blog post, and I find her to be fascinating. The influence she left on the great folk revivalists like Bob Dylan and Joan Baez is something that is very important, and yet it seems that music historians have passed over Holmes… like so many important women musicians over centuries. 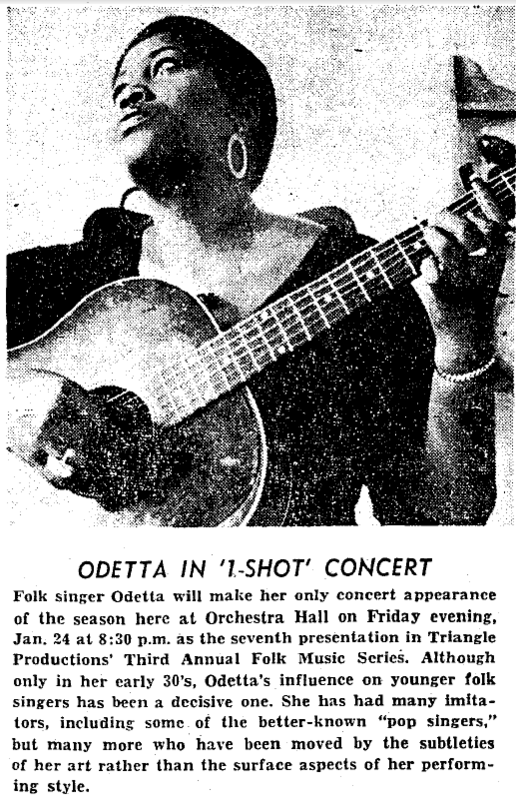 She was clearly a bold figure in history, having performed at Carnegie Hall as well as participated in the march from Selma to Montgomery with MLK Jr. Thank you for shedding light on someone who I had never heard of, but who is very important to American history.